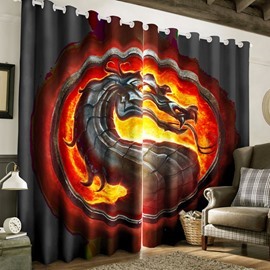 It is important that curtain plays a key point in our life. 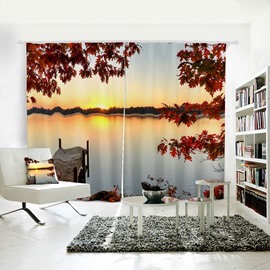 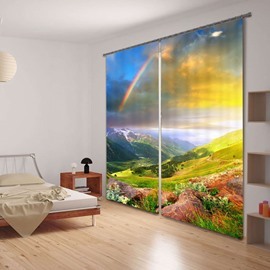 Better curtain will bring more pleasures to your life. 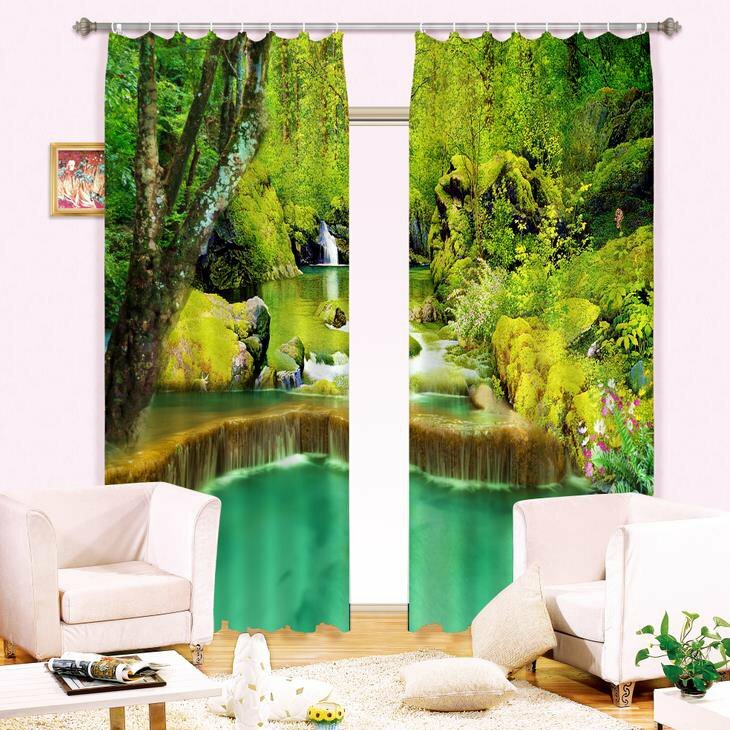 Look at our new creative 3d curtain made by thick polyester that can prevent sunlight for you and also can be decoration to beauty your room. 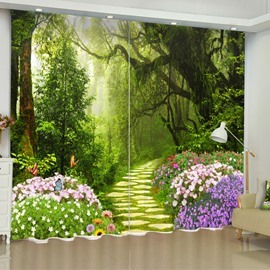 With lovely cat on the pattern, you can install this curtain to your living room, bedroom and study. 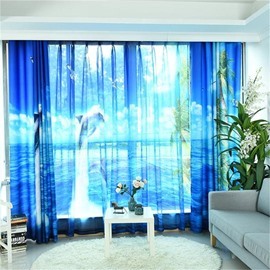 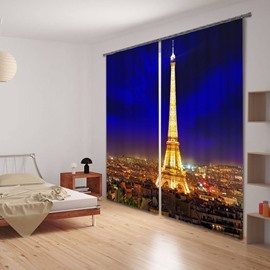 With thick polyester materials, this curtain also features dust-proof and durable. 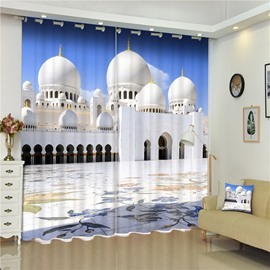 It can be washed with hand and washing machine and successfully passed by QA.